We have multiple locations, so we can serve you better than any other! Half Off Fireworks was established as a Texas company in 2005 to provide great fireworks & fireworks displays at discount prices. Our customer service is handled in Texas by Texans. Affordable Fireworks & Displays For Every Occasion. If you have a keen interest in fireworks and you would like to pursue a career then we would love to help you, contact us to find out what experience we require, and to also find out what positions we have available. We are very excited to hear from you and we always looking for new talent to join our team. 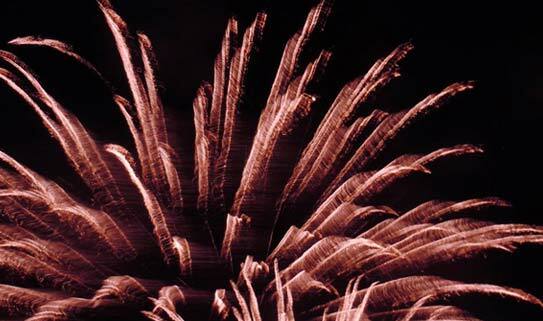 You can even enjoy the firework displays yourself while tending to some of our many clients! If you ordered online you can pick up at any location you choose. Read what real people are saying about us. This place rocks, not just another corporate store, they have all that you need for some very cool and fun displays with family and friends. The staff is great and helpful!! Best Place in Austin to get Fireworks! Half Off Fireworks is a locally owned Fireworks reseller and the people are really nice and helpful. When they are out of something you want, they offer an alternative and explain what it does. Prices are great here too. For $200 I got a ridiculous amount of Cakes & Fountains for New Year’s. My family was very happy.